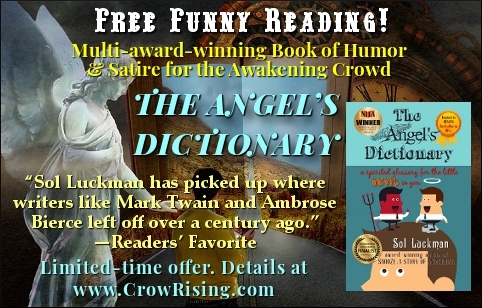 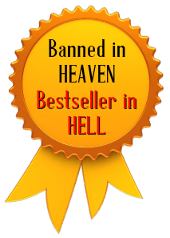 The first reviews of my politically incorrect foray into satire, THE ANGEL’S DICTIONARY, have come in—and they’re positively glowing! 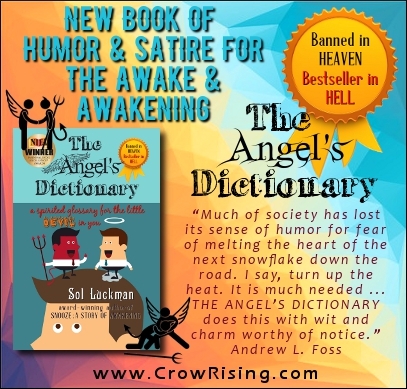 In this knee-slapping dictionary for coming to terms with modern culture (or lack thereof), politics (so-called) and life (such as it is), I endeavor to reinvigorate satire to prove that—though we might not be able to change the world—we can at least have a good laugh at it. 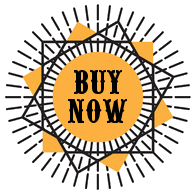 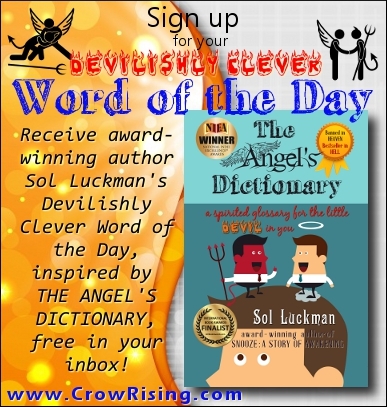 Read a free excerpt of THE ANGEL’S DICTIONARY here.